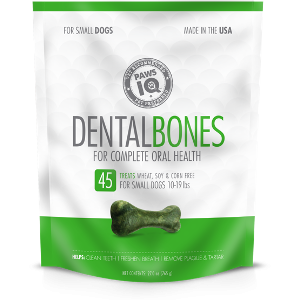 PawsIQ™ Dental Treats for Dogs are a natural solution to help promote complete oral health for your dog. 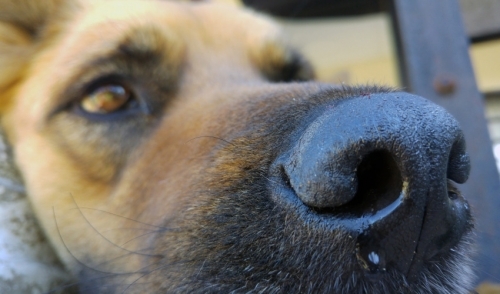 Made in the USA with natural ingredients, PawsIQ Dental Treats for Dogs helps clean teeth and remove plaque and tartar. 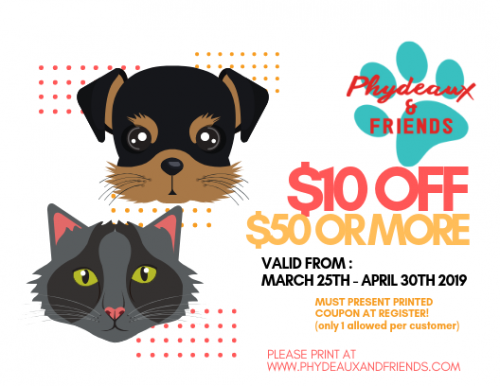 What’s more, they’re delicious treats that dogs love. 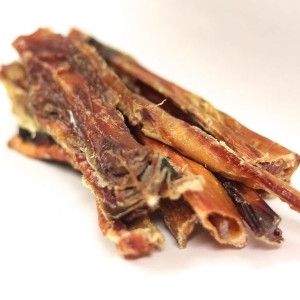 Braided Bully Sticks are sourced from free-range South American cattle. Made from three bully sticks braided together. Now enjoy these Steer Sticks by the pound. They come in convenient resealable bags. Sourced from USA Cattle. Naturally shed. 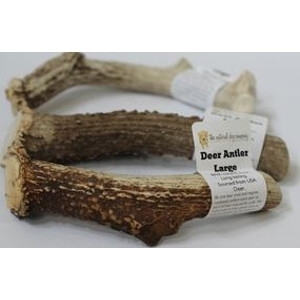 Our Antlers are sourced from USA deer and elk. 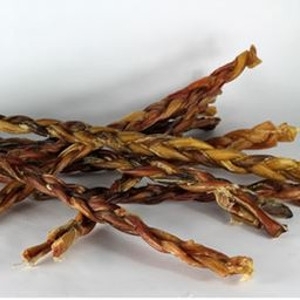 Great for very active chewers. 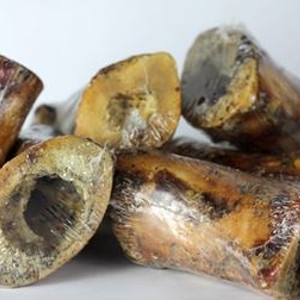 Comes from the bone called the shank, which is located in the leg. Sourced from USA. 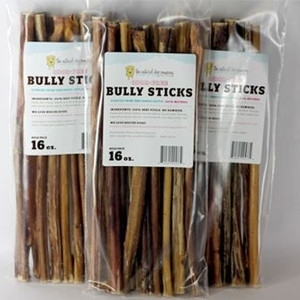 Now enjoy our 12" Bully Sticks by the pound. They come in convenient resealable bags. Sourced from Free Range South American Cattle. 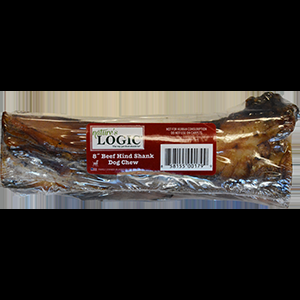 Nature’s Logic Canine Center Cut Hind Shank Bone Treat is made from only all natural, Midwest beef sources and cattle graded USDA Prime. Great for carnivore appropriate recreational chewing and for promoting good dental hygiene. Made in the USA.